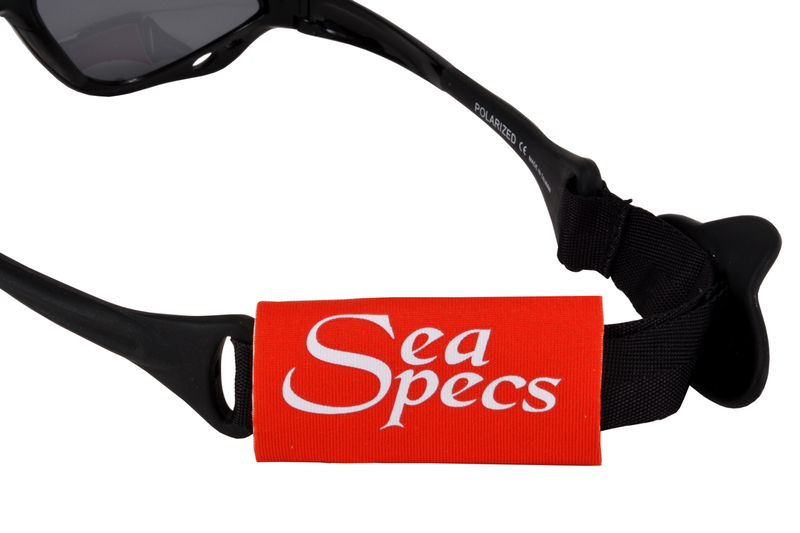 Keep your Rx SeaSpecs on top of the water with SeaSpecs Bobber. 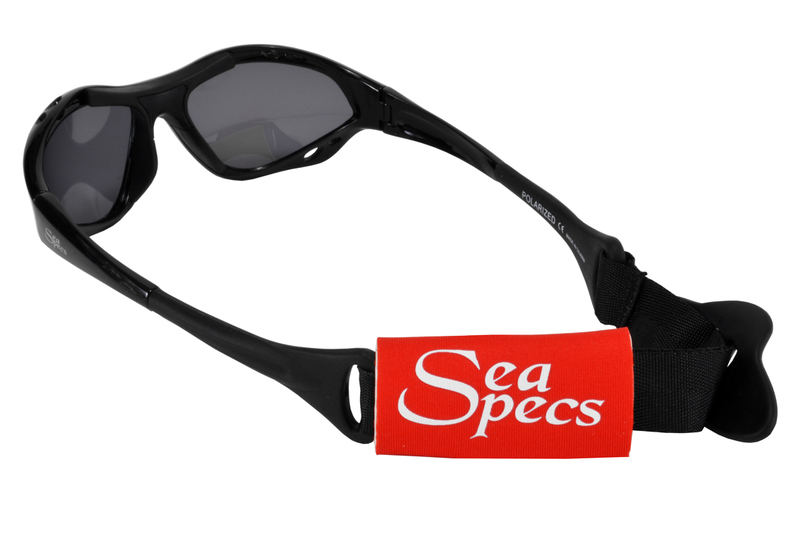 Made from neoprene and velcro this product will help you find your Rx SeaSpecs if they come off your head. 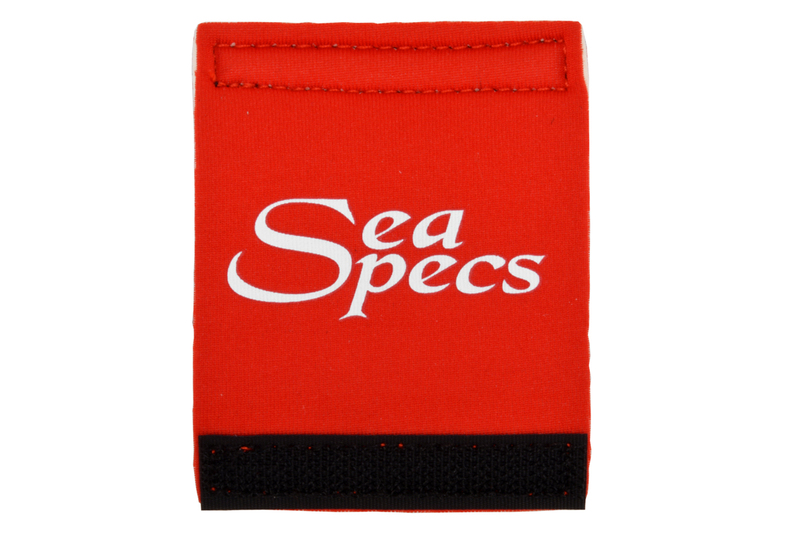 Bright Red makes them easy to spot bobbing atop the water. Protect your investment!